“It will grow back,” they say as the hair falls from a cancer patient’s head. Well, it did grow back until one local mom was forced to shave her son’s head again as he’s fighting cancer for the second time. “I couldn’t do it this time. I had to postpone until my husband took it into his own hands and I cried. Its heartwrenching just as much the second time as the first. 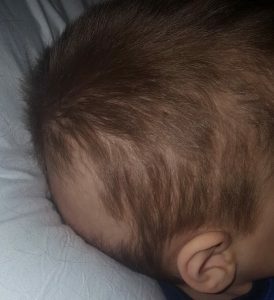 Kids shouldn’t have to go through this,” said Krystal Hayden, Bentley’s mom. And she’s right. Kids shouldn’t have to go through this. 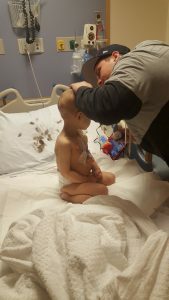 Poor Bentley’s scans were all clear as of a few months ago. 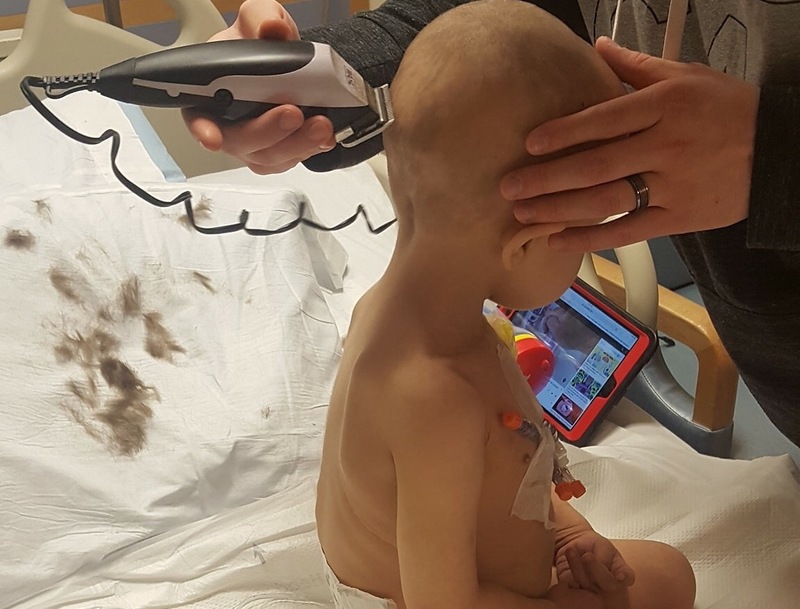 Things were starting to go back to normal for the family of four (Bentley has a little brother, Clayton) and just when they did, the storm that is cancer hit them like a ton of bricks. 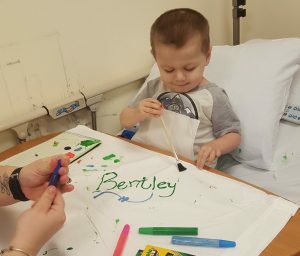 Bentley’s cancer relapsed in his skull and he is currently in New York City receiving treatment. The family spends most of their time at the hospital while still having to pay their rent in Buffalo for an apartment they reside in one day out of every month. “I won’t give up the apartment because one, it’s our home and two, Bentley gets so excited when we make the turn down Transit Road. I can’t take that away from him,” said Hayden. Hayden and her husband, Phil, are full time caretakers to Bentley and his brother. Sometimes Bentley’s brother isn’t allowed in the hospital room, so one parent has to take care of him while the other stays with Bentley. The family is hurting financially, but doing the best they can to keep their focus on getting Bentley better. A GoFundMe has been created to help Bentley and his family get through this difficult time. 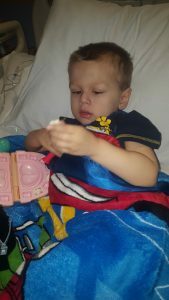 If you would like to make a donation, visit https://www.gofundme.com/sweet-buffalo-rocks-for-bentley.